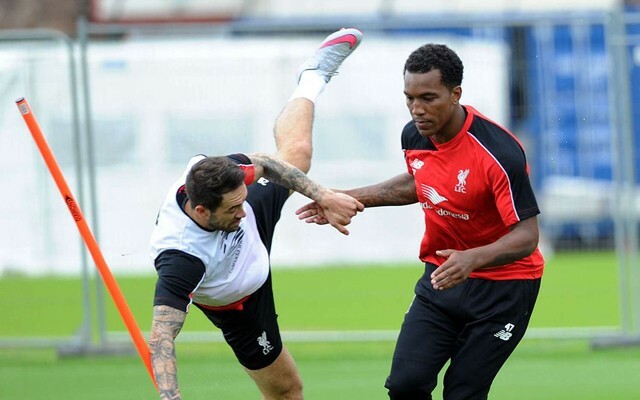 Andre Wisdom has completed his loan move to Austria just hours before the summer transfer window closes. He will now join up with Red Bull Salzburg for the rest of the season (via SkySports). They are the reigning Austrian Bundesliga champions, meaning Wisdom could well have a league winners medal around his neck by the time he returns to the club next summer. Wisdom has played 22 times for us since making his debut under Brendan Rodgers in the autumn of 2012 against Swiss side Young Boys in a Europa League clash. He’s been out on loan for the last three seasons with Derby, West Brom, and Norwich. Last term he made 14 appearances as the Canaries were dumped out of the top flight. It’s expected he will make his debut for his new club in a league clash with Admira this Sunday. Does it mark the end of his time on Anfield? Let us know in the comments.